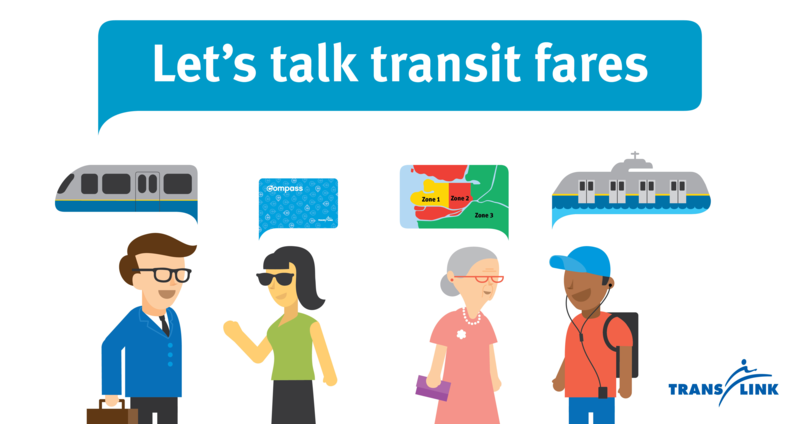 Have your say in the final phase of the Transit Fare Review! We’re in the final phase of reviewing our transit fares. 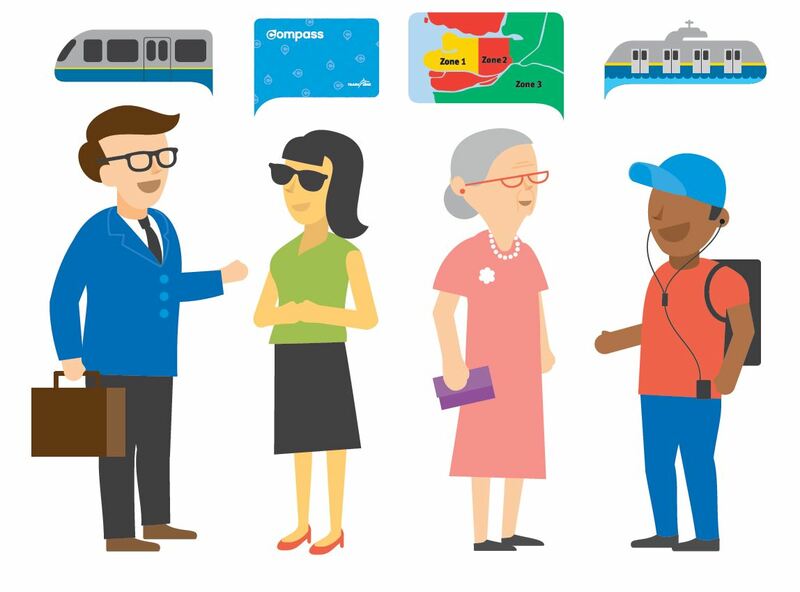 The Transit Fare Review phase four is here and we’re ready to share our recommendations with you! Fare Review Phase 1 results are in! In May and June of 2016, we asked riders and others across the region to tell us what they would like to see in a new transit fare system. Nearly two of every three people disagreed the current fare system works well. More than seven in ten people who responded to the survey said there should be more fare product options for different periods of time ie. weekly or multi-day pass. Almost half of survey respondents said the 90-minute transfer window is not long enough. In early 2017, TransLink will launch Phase 2 of the Transit Fare Review. We will use the feedback from Phase 1 to help define and evaluate the options for varying fares by distance travelled, time of travel and service type. We will also begin to map out the options for different types of fare products and passes, user discounts and rules around transfers between services. New poll: How has the one-zone bus fare changed the way you travel? TransLink’s one-zone fare structure for buses and HandyDART vehicles has been up and running for a month. 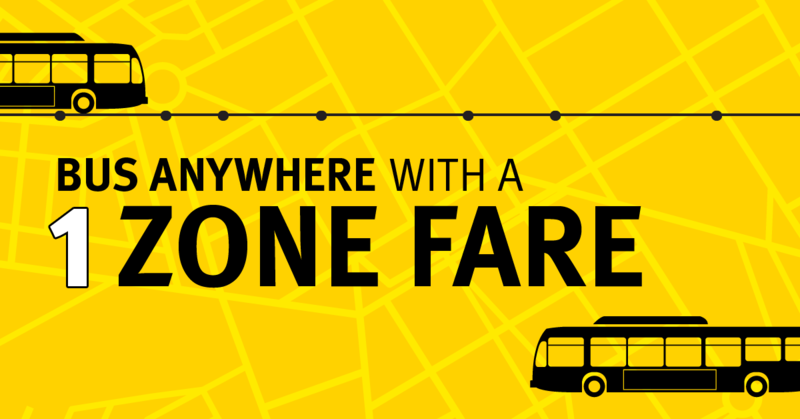 This means that no matter the distance or time of day, you travel anywhere in our region by bus for a single zone fare. So, we want to know, how has this change affected your transit travel? Weigh in with our latest poll that will be open until November 22. Choose from the given answers, leave us a comment with your thoughts below or email us. How has the one-zone bus fare changed the way you travel?